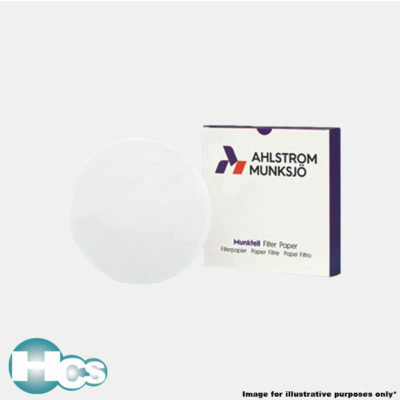 Ahlstrom-Munkjö is a global leader in fiber-based materials, supplying innovative and sustainable solutions to customers worldwide. 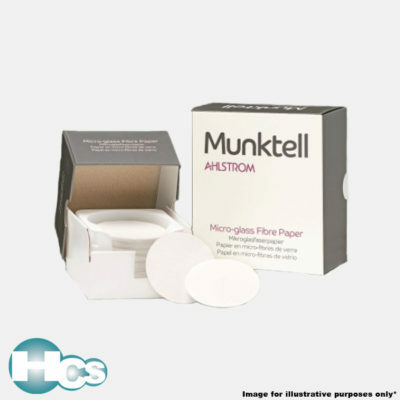 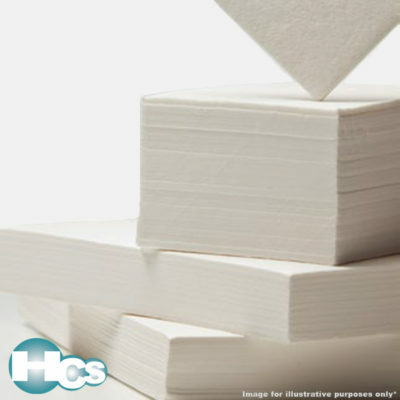 Ahlstrom-Munkjö offerings include decor paper, filter media, release liners, abrasive backings, nonwovens, electrotechnical paper, glass fiber materials, food packaging and labeling, tape, medical fiber materials and solutions for diagnostics. 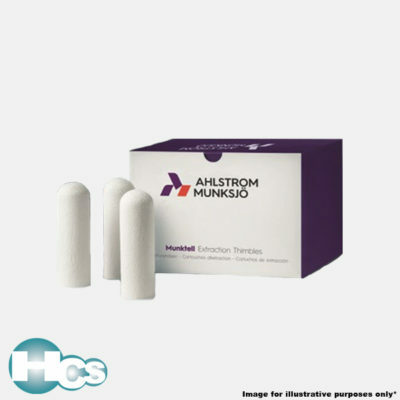 The Ahlstrom-Munksjö share is listed on the Nasdaq Helsinki and Stockholm. 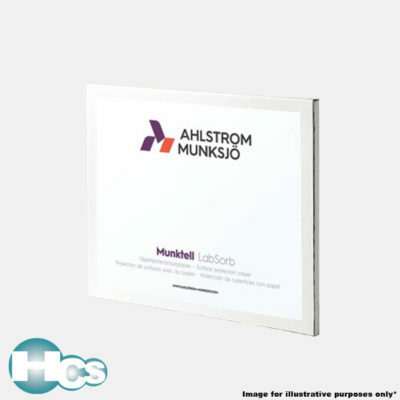 The company was formed on April 1, 2017 through the merger of Ahlstrom Corporation and Munksjö Oyj.